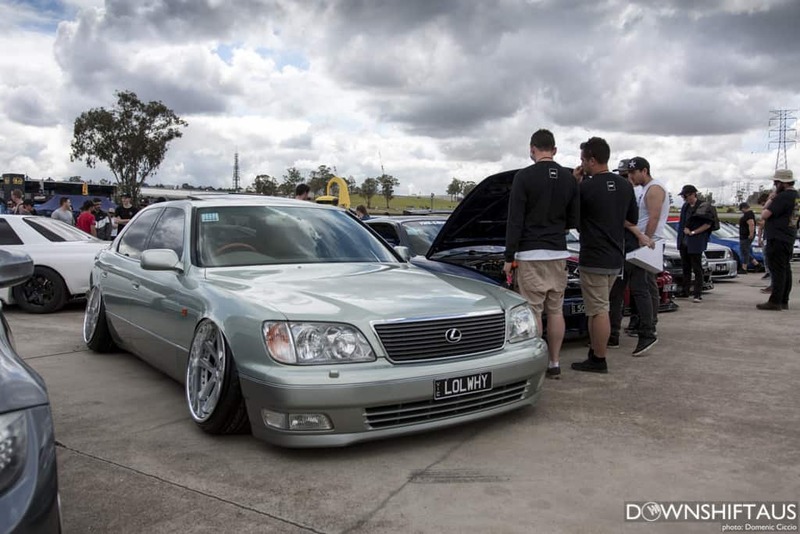 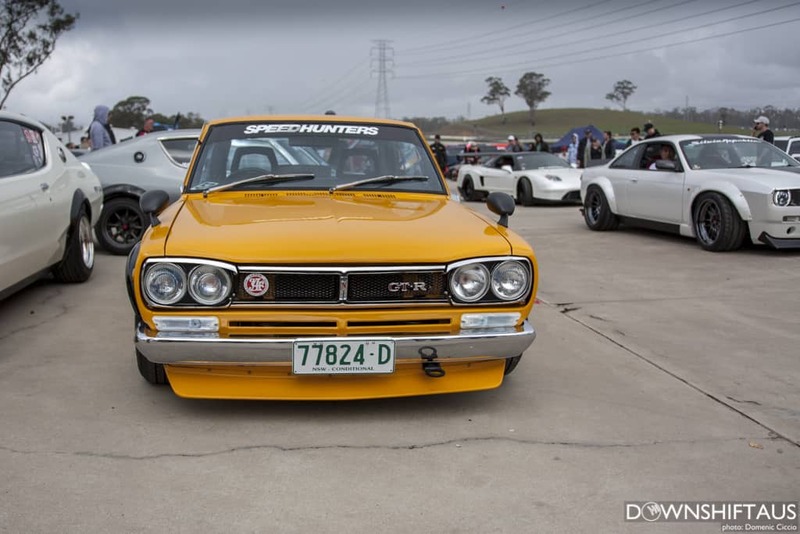 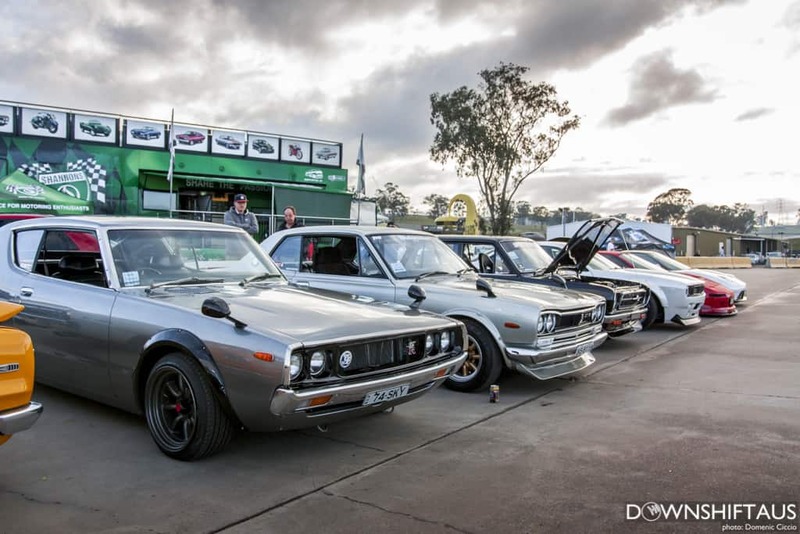 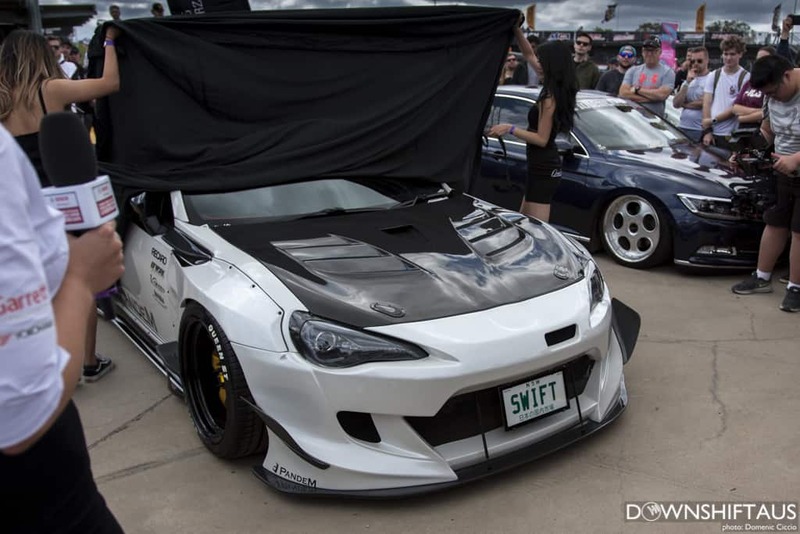 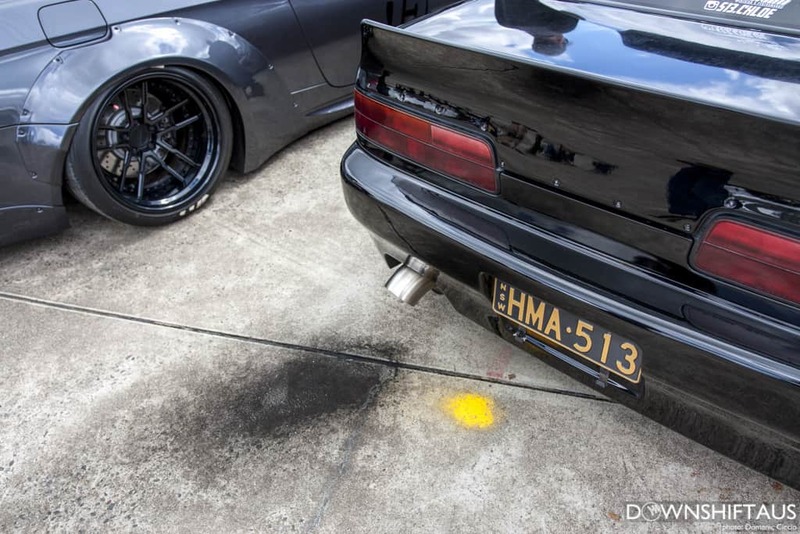 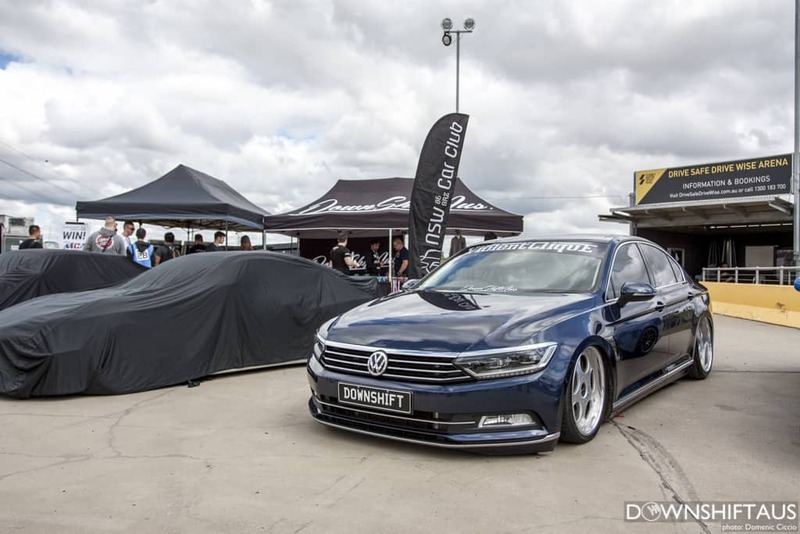 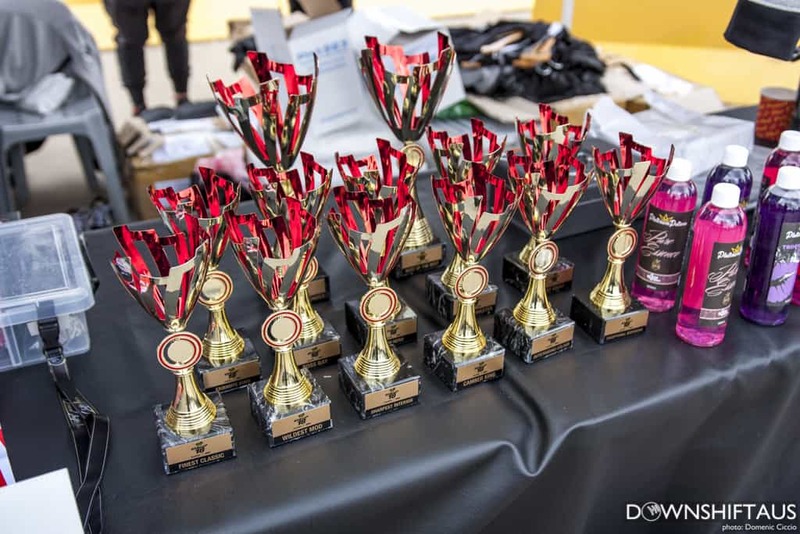 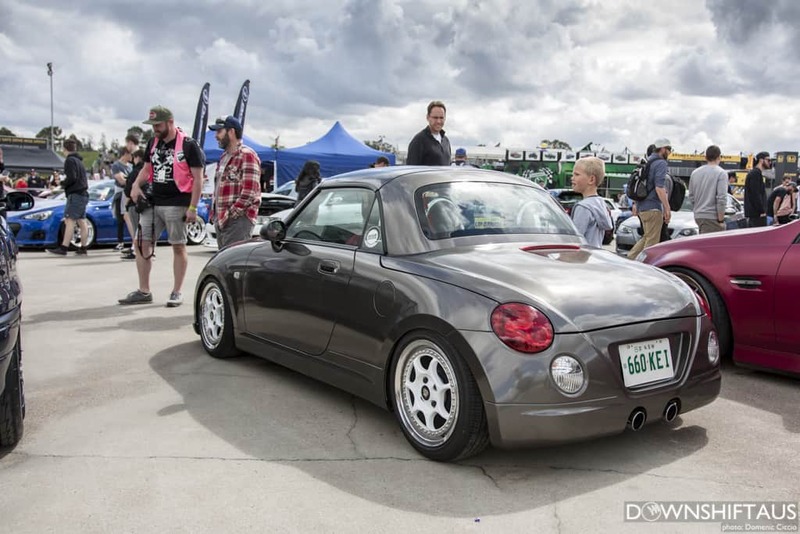 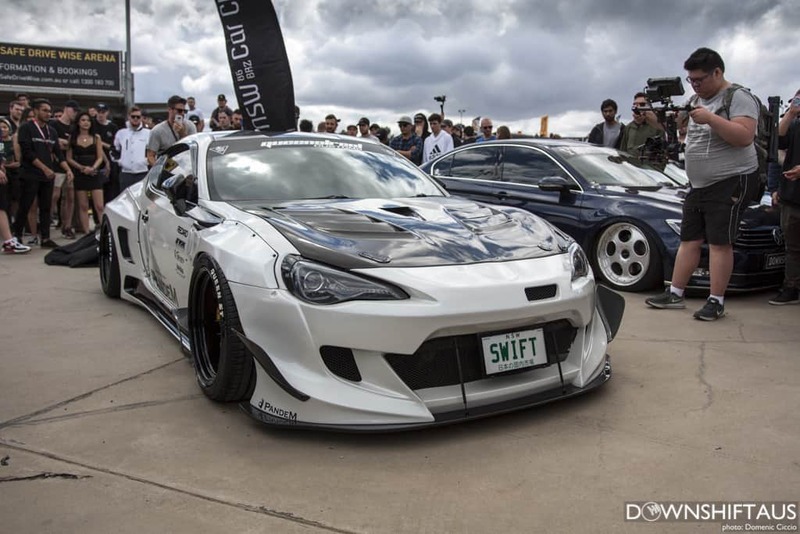 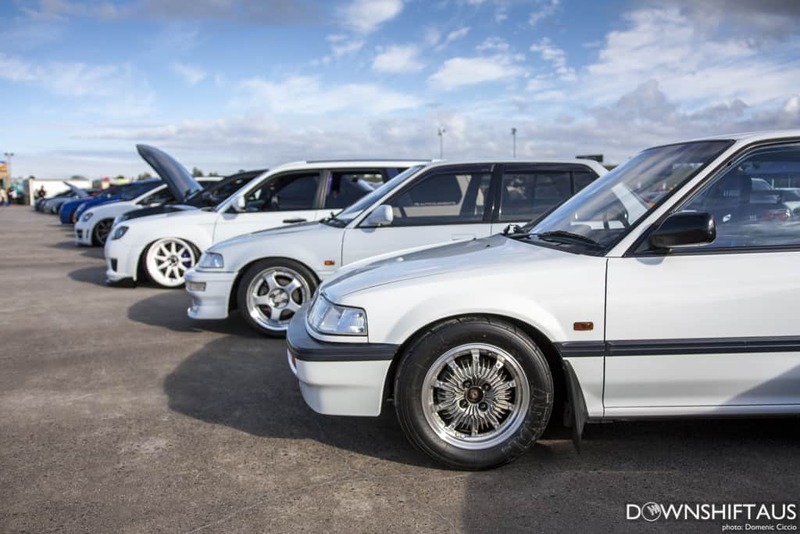 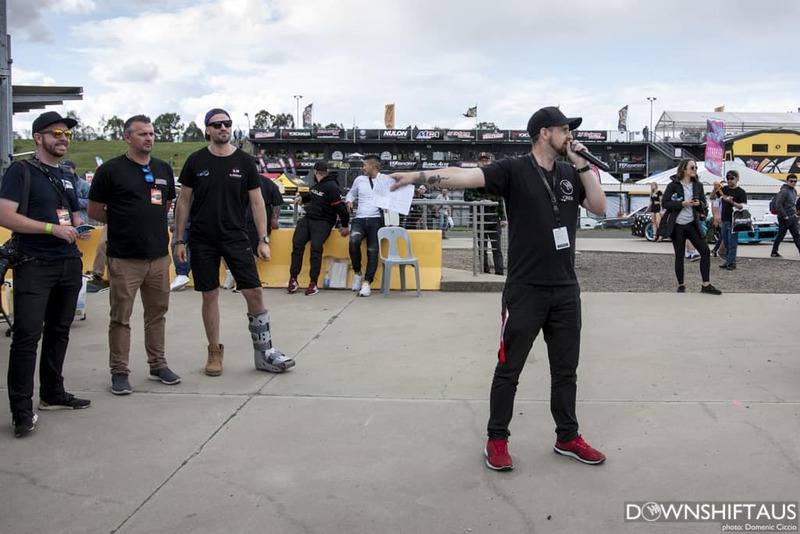 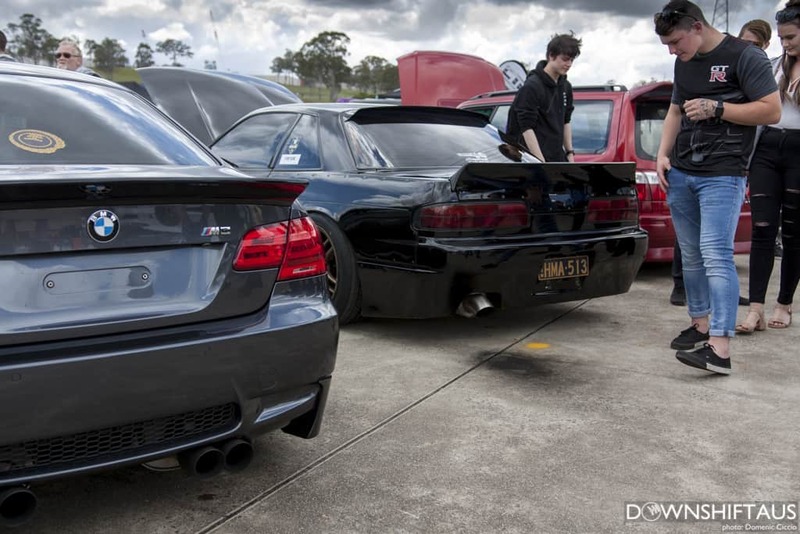 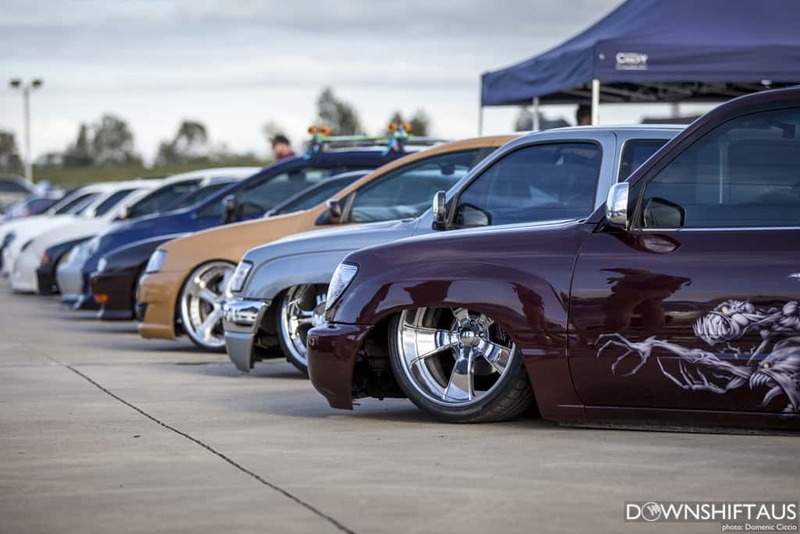 The Downshift team were the definition of excitement as we held the StylizeD Show ‘n’ Shine event that was bustling with mental rides from all categories. 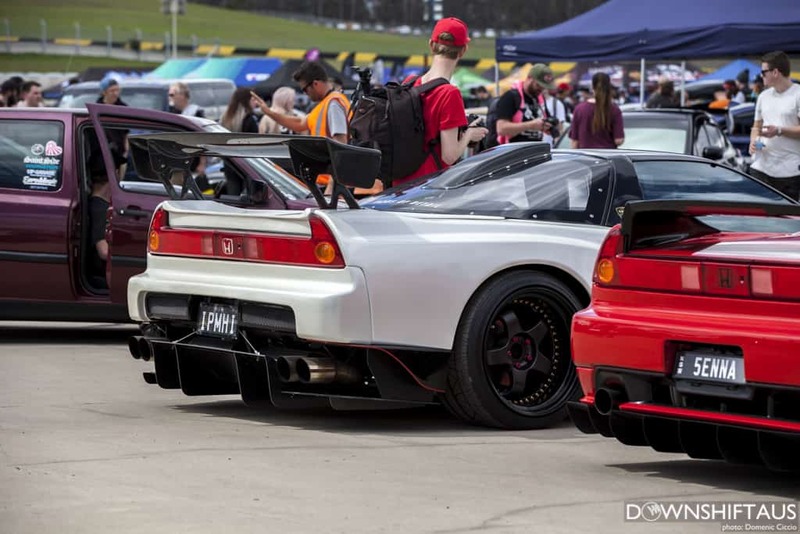 A list of approximately 800+ cars went through a series of rounds which eventually narrowed down to around 200 of the best. 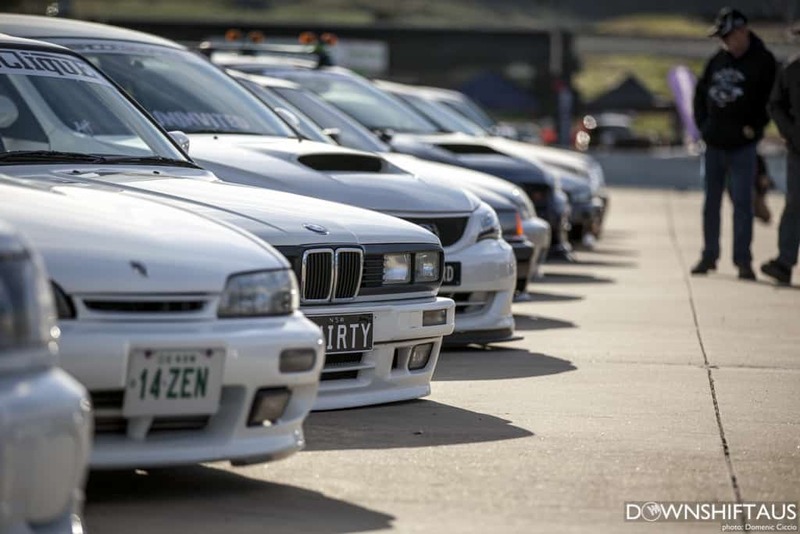 Then each car location was planned and mapped out to present the best show possible, StylizeD. 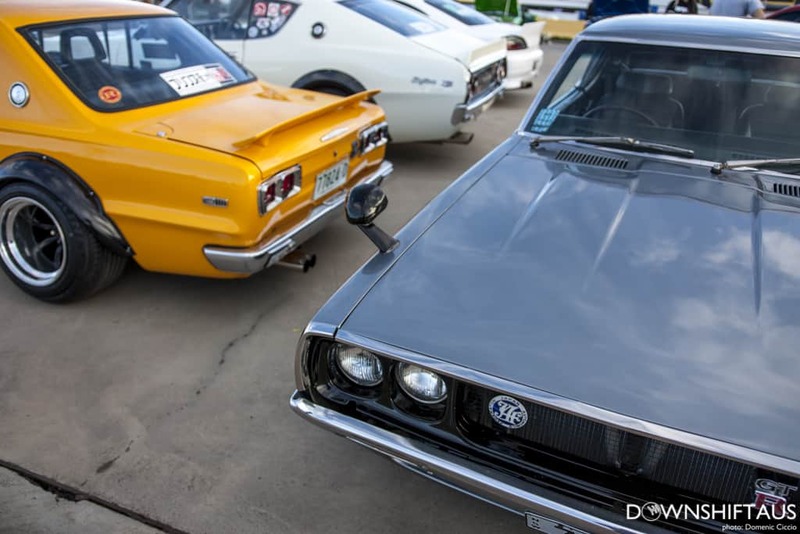 From classic metal to new, rotary to piston, sleeper to streeter, there was something for everyone. 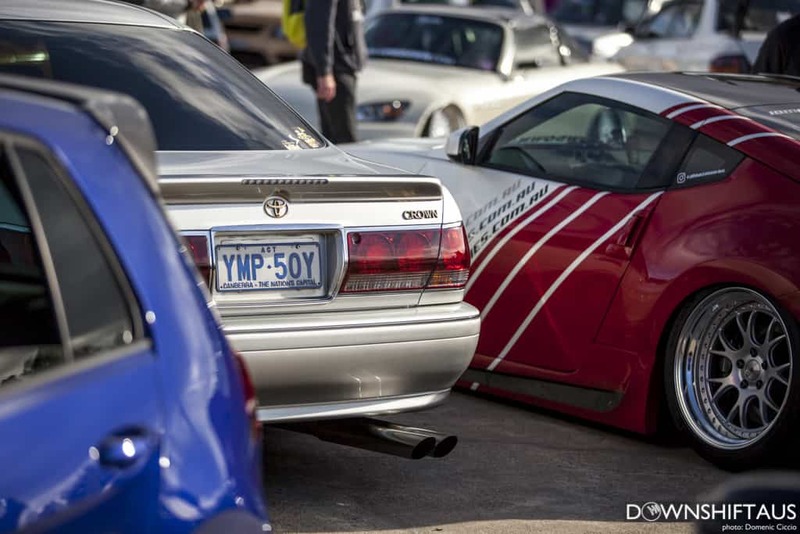 It wasn’t all just walking around and staring though. 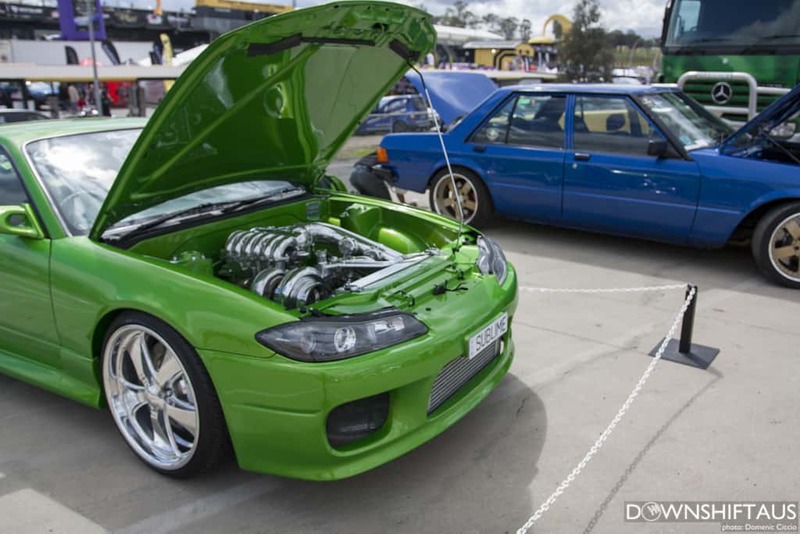 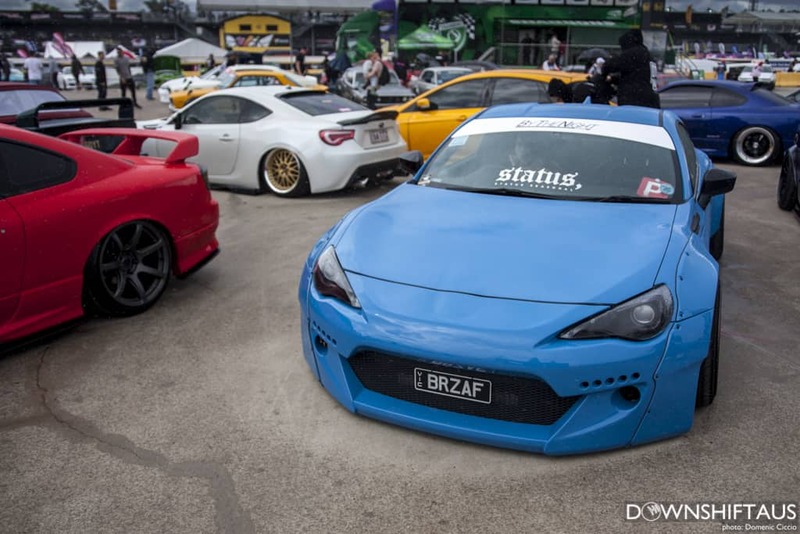 The rev battle brought the noise on strong with Ryan Bateup’s S15 winning the crowd over. 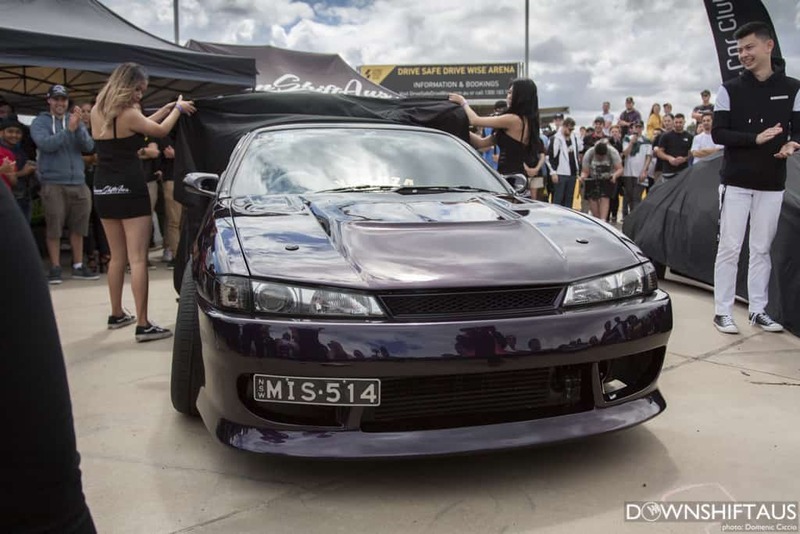 The two covers were finally removed revealing Bronte Sherwell’s beautiful, newly completed S14 by 2Sus Custom Resprays & Yakuza Motorsports and Nathan Swift’s wild 86 by Queen Street Customs. 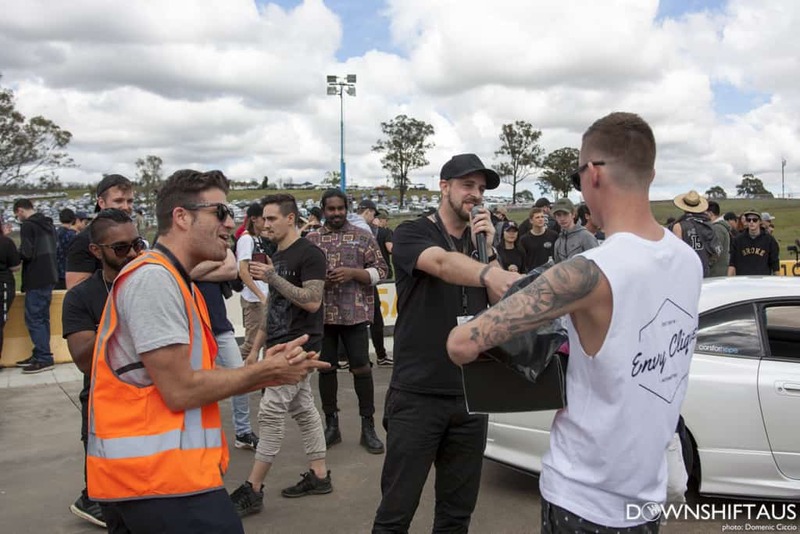 and the final award of “Best of The Best” went to the 20B powered S15 owned by Mark Tarabay who also scored a trip to Japan courtesy of The Sideways Experience, to learn how to drift at Ebisu! 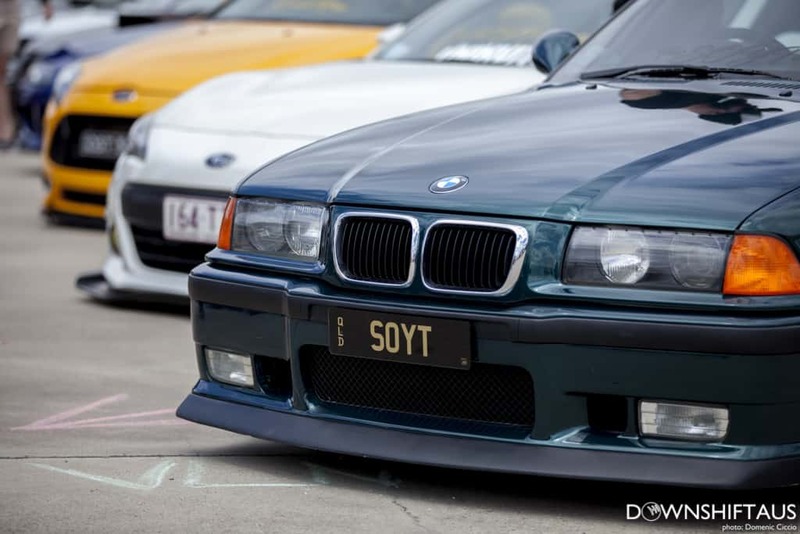 To say StylizeD consisted of nothing but mint cars would be an understatement. 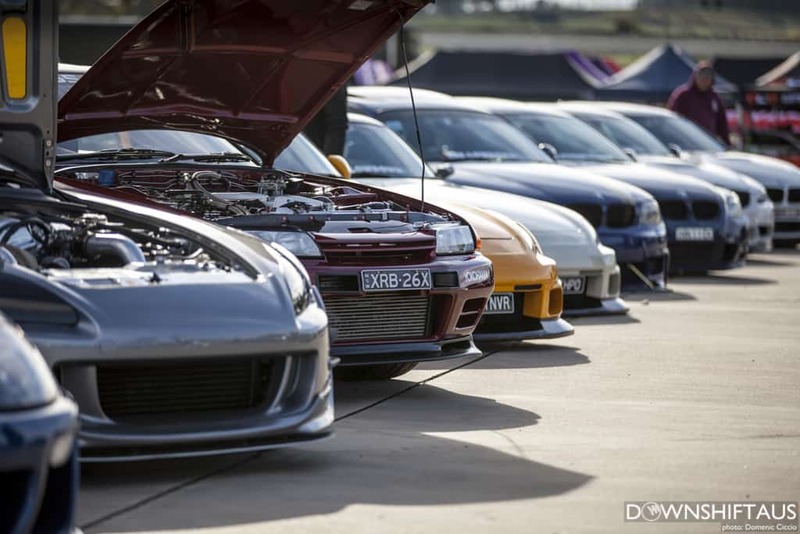 The quality of the builds went beyond that from previous years, not to mention the diversity! 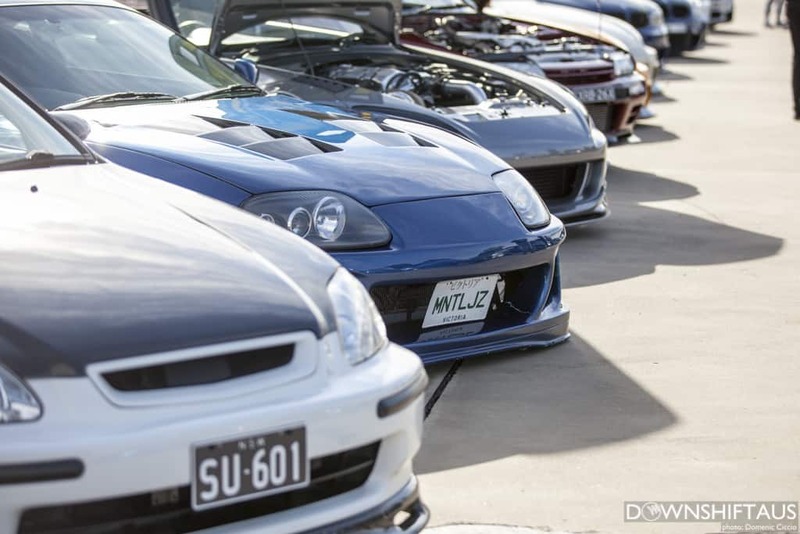 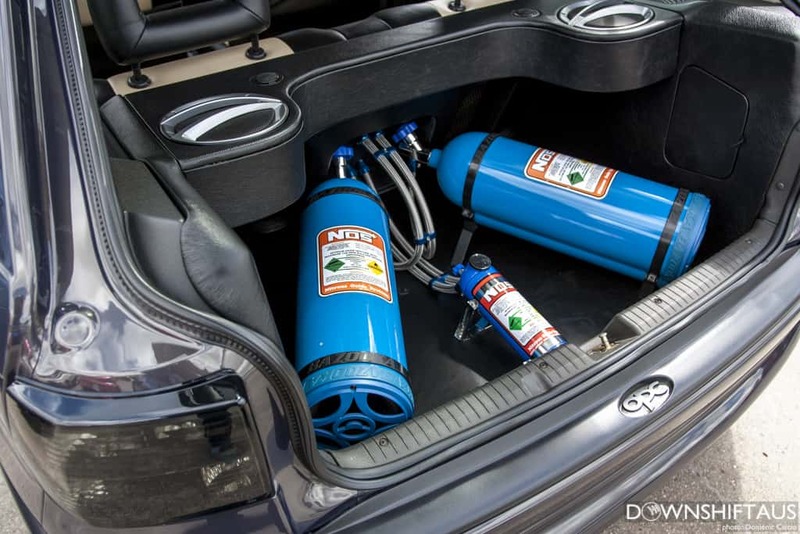 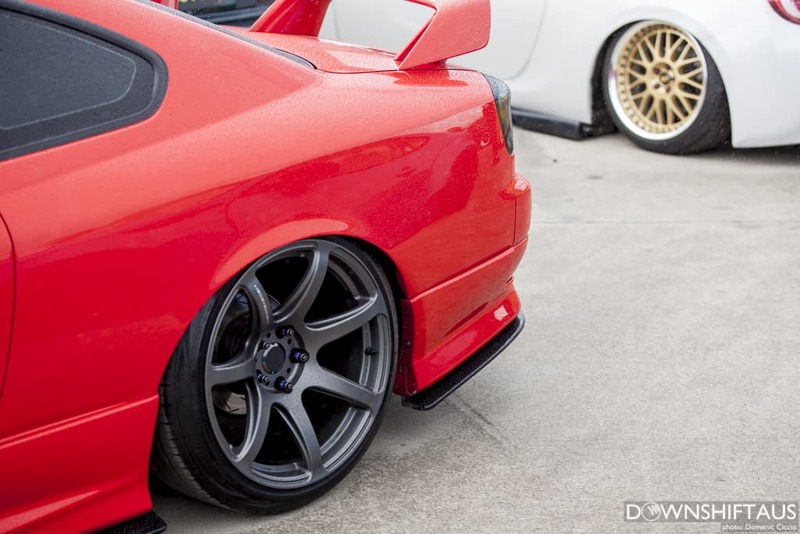 If you’re building your own project, then I highly recommend checking out the cars and meeting the owners listed above to pick up some tips and tricks to put your ride on that next level.